Although no camera can perfectly recreate the beauty of the backcountry, some do a much job than others. Once upon a time, using professional-caliber photography setup would’ve added several extra pounds to a backpacker’s getup. Today, this is no longer the case. We reached out to some of our favorite backcountry photographers to learn more about their go-to camera setup whilst on the trail. For those who are interested in leveling up from their smartphone cameras, below are seven proven options (in no particular order) which have been used by those who’ve walked (and shot) the walk. 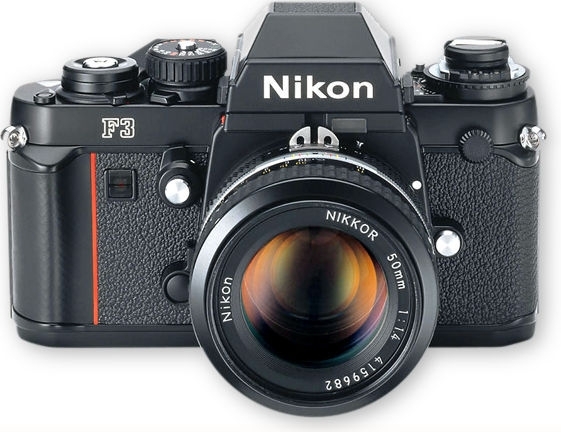 Why I love this camera: There are certainly higher end cameras on this list, but in my opinion, this is the best option for those who 1) are new to photography and don’t want to commit to dropping several G’s on a full-frame setup and 2) are weight conscious. As Snap highlights out below, there are a lot of advantages to using a mirrorless setup. Mirrorless cameras offer a lot more versatility compared to point and shoots and are generally smaller / lighter than DSLRs. I can easily clip the camera to my shoulder strap without it feeling cumbersome. I’ve been very pleased with the quality of photo this thing churns out and with the recent addition of a couple of higher quality lenses to my arsenal (plus a pretty baller forthcoming adventure), the best is yet to come. 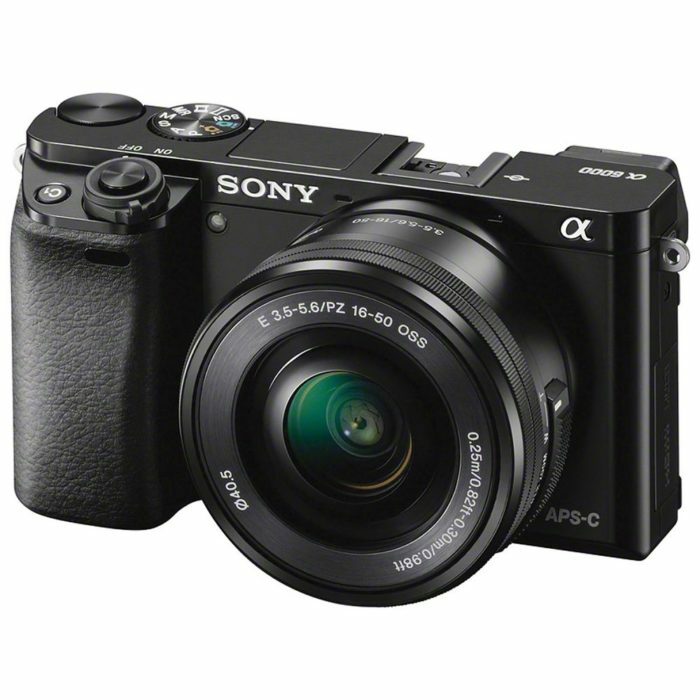 Note: If you’re looking to level up from the a6000, check out the Sony a6500, which offers benefits such as a touchscreen, microphone port, and 4k video. 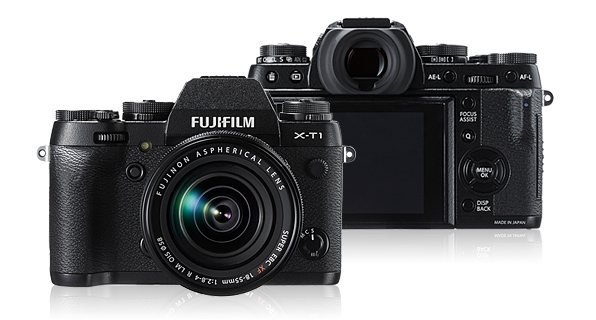 Why you love this camera: “The Fujifilm X-T1 is extremely user friendly. If you’re not very knowledgeable in what settings to set your camera to in various situations, you can shoot it on full auto and it’s a breeze. You don’t have to go diving through menus to find all of its features, they are mostly given to you through the dials on top of the camera. The thing is a rugged beast too. With a wide array of WR (weather resistant) lenses at your disposal, the body is also highly weather resistant. I have put it through the ringer in extremely wet, dry, hot, cold, and dusty environments. I’ve even dropped it in a mound of sand. Twice. And kept on shooting without cleaning it for almost a week. It came with me in my SOBO AT winter thru hike and survived shooting video at -50° on top of Mount Moosilauke. Note: The X-T2 is FujiFilm’s newer version of this camera, which gets great reviews. Go-to lens: My go-to lens for the first half of my AT journey was the Sony Sonnar T* FE 35mm f/2.8 ZA Lens. The last half, I used the Sony FE 24-70mm f/2.8 GM Lens. For my astrophotography photos, I used the Rokinon 14mm f/2.8 ED AS IF UMC Lens. Why you love this camera: “I love the a7RII because it packs so many features into a relatively small camera size. 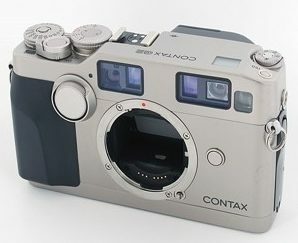 It’s a mirrorless camera, so it’s able to be designed in a more compact size compared to DSLR’s. I consider it to be almost the jack of all trades camera at the moment. The sensor technology is amazing. I have the ability to print large with 42 megapixels. The in body image stabilization feature is also one of my favorite features of the sensor. It’s extremely useful when I stop to take a photograph and my hands are still shaky from fatigue. It has allowed me to create photos at 1/5 shutter speeds hand held that would normally require deploying my tripod. Note: The Alpha a7II is a cheaper a full-frame mirrorless option from Sony. What camera setups did we leave off this list? Share your favorites in the comments. I own the same camera setup as you do (Sony a6000 with Sony 18-105mm F4 G OSS lens). I`m not sure whether I should take this setup for my AT thru hike the next year. Because it`s actually quite heavy, especially because of that massive lens. Whould you carry it all way from Georgia to Maine again? Any tips in how to carry/use it? It all depends on how important documenting the journey is to you. I’m leaving for an extended trek later this year and will be taking the full setup plus a prime lens. I’ll be shaving ounces elsewhere in my gear to do my best to compensate (going from a regular to short sleeping pad, lighter tent, etc.). I’m also training my @ss off to be in good enough shape that the extra weight won’t crush me. 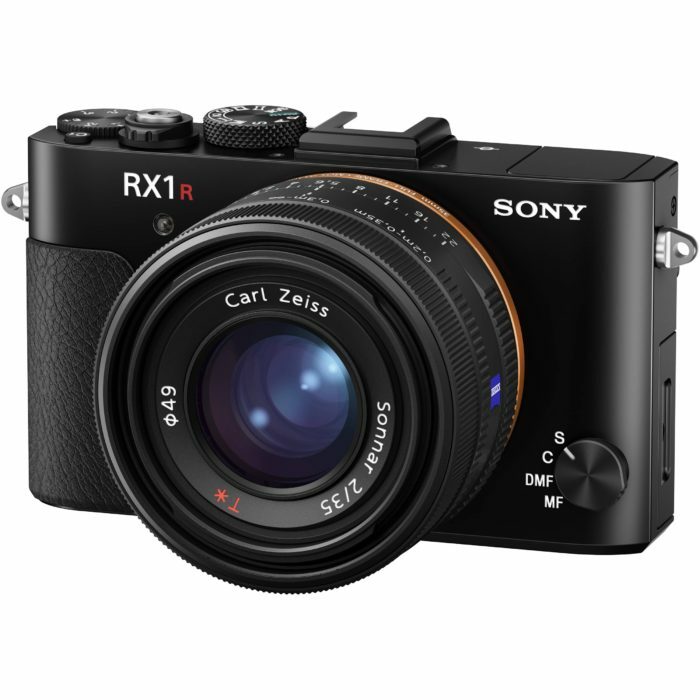 That said, even with the larger lens, this camera setup is still lighter than the others on this list with the exception of the RX100, which has been called the single best point-and-shoot camera on the market. A great option for those who are very weight conscious. You could always start the journey with your camera and send it home if you find you want to shed weight. Another camera for hikers’ consideration is the Olympus TG4. At $285 on Amazon, it is waterproof to 50 feet, shockproof to a 7 feet drop (my experience is from quite a bit higher). and freeze proof down to 14 degrees F. It has options for adding a telephoto lens, a macro flash and an ultra wide angle lens. Comes with built in Wi-Fi capability, can be programmed to operate remotely from smart phone (a great feature at McAfee Knob), F2.0 lens with underwater, action and macro modes. In my experience, battery life is excellent, although I keep GPS and Wi-Fi turned off until I’m ready to use it. Picture quality is excellent. I do a lot of wildlife photography with high end Canon equipment and lenses. While you can’t blow the TG4 images up as much as I can with the Canon equipment, at 8.6 ounces for the camera, the trade off is more than acceptable. Another fabulous feature is an optional case/holder that allows you to attach the camera to the shoulder strap of a backpack for instant access. Since the camera is waterproof, dustproof and shockproof, you can carry it exposed and at the ready. Anyone who has spent much time in the woods can attest that some of the best subjects appear and disappear in an instant. This is the best solution I’ve found to deal with this reality. All in with camera, pack mount, lenses, flash, adapters and mini tripod-1.1 pounds. I’m currently using a Panasonic LX100 on my AT thru-hike. Pros : small and light, great lens, good enough macro capabilties, lots of manual control, wifi function, great video quality (panasonic force). Cons : not really weatherproof (it survived so far), low megapixel count for today standards (good enough in my opinion). Really happy with my choice. 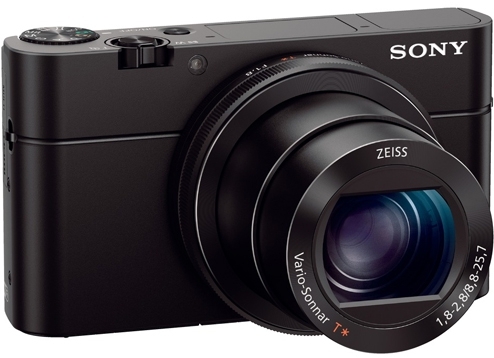 I did a ton of research before my thru-attempt last year and landed on the Sony RX-10. I liked the price, weight and single lens so I did not have carry lenses, or change lenses and worry about dirty sensors. Incredibly versatile and fairly inexpensive, depending on which version you purchase.